Solar capacity of 450 MW will be developed in Shajapur Solar Park with the support of the World Bank Group, located in Shajapur district of Madhya Pradesh. 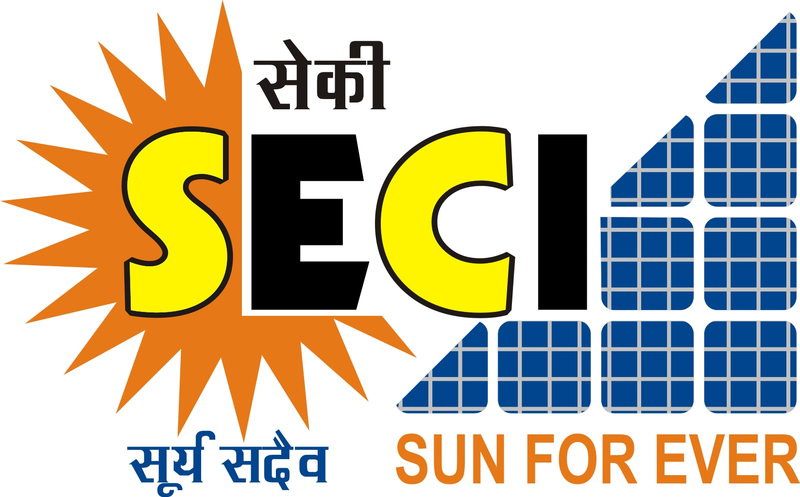 Arunachal Pradesh through Arunachal Pradesh Energy Development Agency is developing a 50 MW solar park. The European Union is supporting the development. The solar park of Thamar and Suchen in Meghalaya with 20 MW is under development stage, being supported by the European Union.